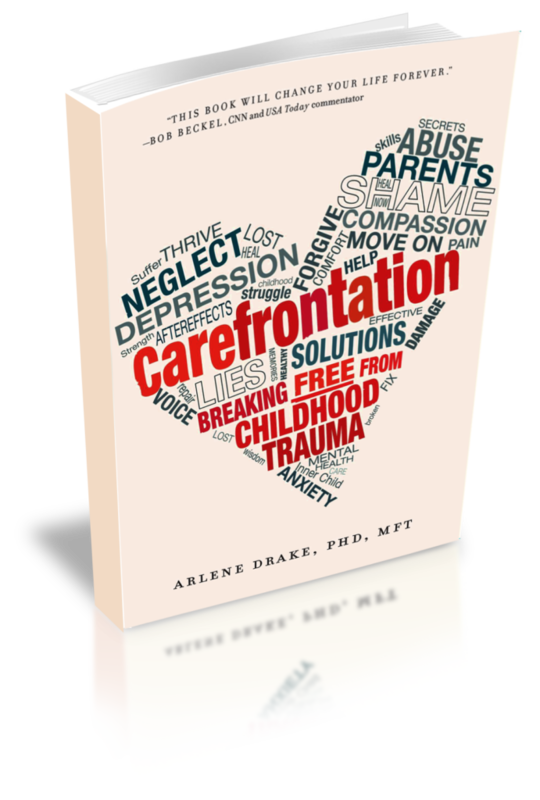 You can get Arlene Drake’s new book ‘Carefrontation’ at Amazon by clicking here. 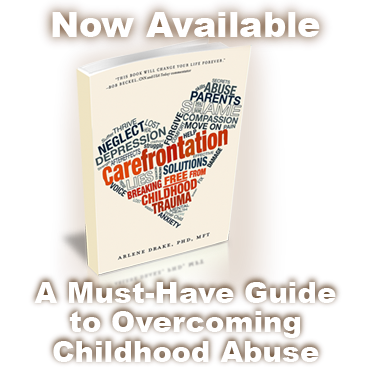 This book is an insightful guide to breaking free from the effects of childhood abuse in order to reclaim your life. When confronted with an abused child, our first impulse is to drop everything and provide comfort, get him or her out of danger, and find out what the hell is going on at home. It’s obvious that the child is helpless, in trouble, and needs protection. Parents or not, we instinctively know what to do: We take care of the child.